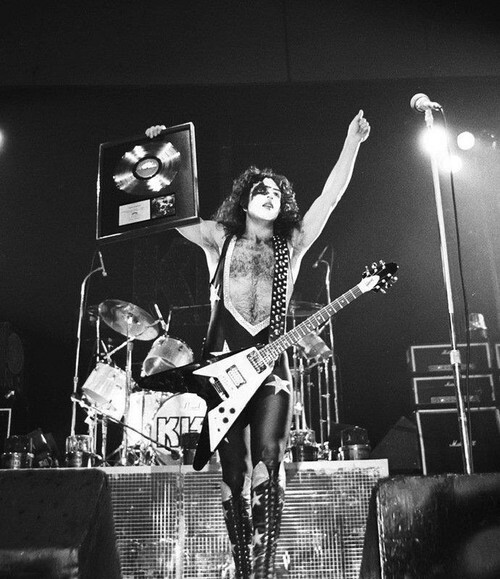 Paul Stanley has long been the most private of all the original Kiss members. 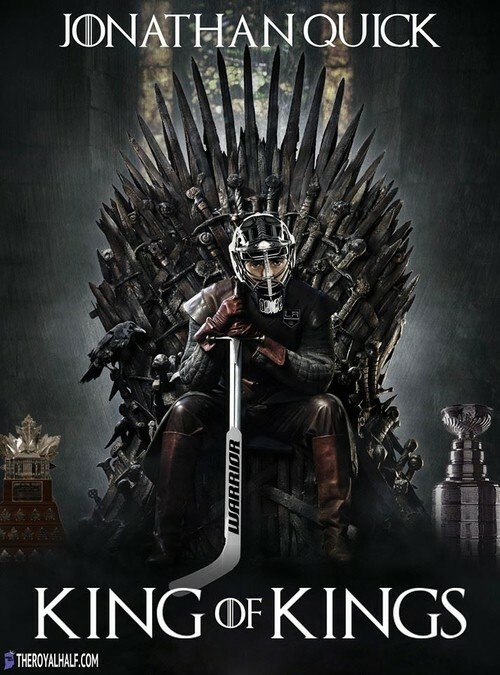 Stanley truly unmasks for the very first time his life and takes us on a remarkable and inspiring journey. He tells his story with a brutal honesty. Having been born in a dysfunctional family and with a deformity of his right ear, being partially deaf, he learns from an early age that life is all about how you accept and deal with your limitations.Through his troubled youth he only found solace in a single thing - music. 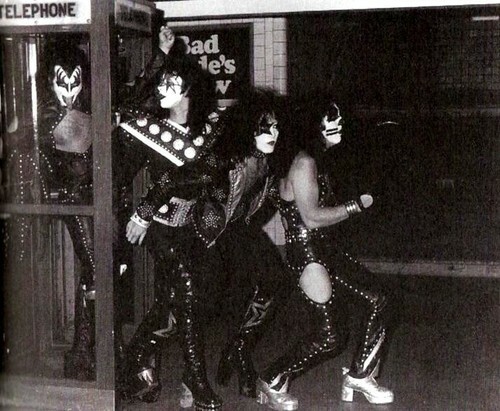 After playing in a couple of going nowhere bands he found a bandmate with the same passion and drive to make it, in bassplayer Gene Simmons.Together they found drummer Peter Criss and guitarist Ace Frehley and formed the band KISS, the bandmembers kept their identities secret with KISS make up and costumes that symbolised their alter egos. Paul highlights the good times as well as the bad. He goes out of his way to detail the camaraderie in the original lineup and how important the original lineup was to the success of KISS. 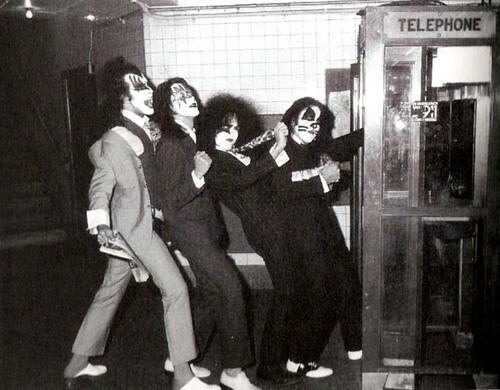 Paul is self-critical, unlike other KISS members and rock stars in general. Ace and Peter allowed drugs and alcohol to ruin their creativity and Gene got more and more self absorbed. 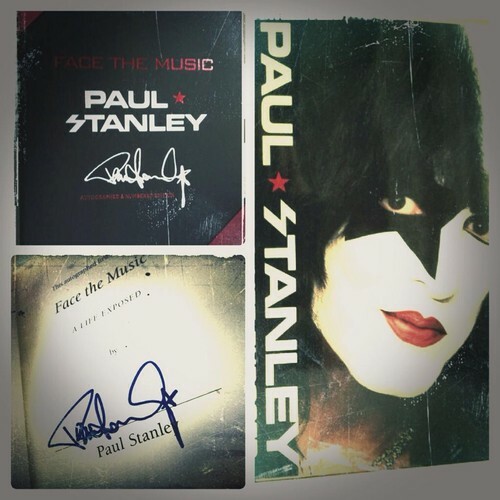 Paul Stanley's book is a revealing account of what it's like to be a member of one of the biggest bands in the world.The book contains never-before-seen photos and images throughout. 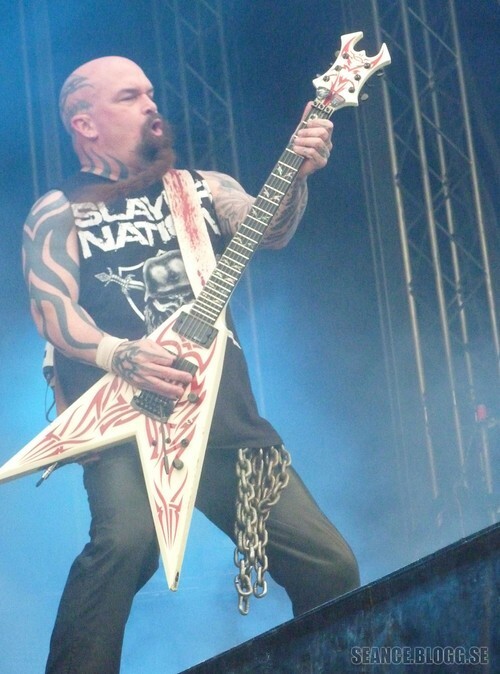 Stanley is unwilling to put up with two-faced people (using a GN´R guitarist as an example). An important part in the book is when he saw the theatrical production of “The Phantom of the Opera.” with his then girlfriend british pop star and pinup girl Samantha Fox. This would later have a tremendous impact on his life. Get a copy of "Face The Musik" and let your Journey begin..
STHLM Fields set a new attendence record with 51863 consert-goers. Never Before has so many people visited a festival in Sweden. 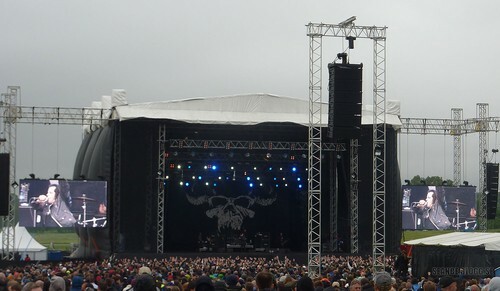 STHLM Fields line-up Spiders, Gojira, Cult of Luna, Mastodon, Ghost, Slayer, Danzig, Metallica. 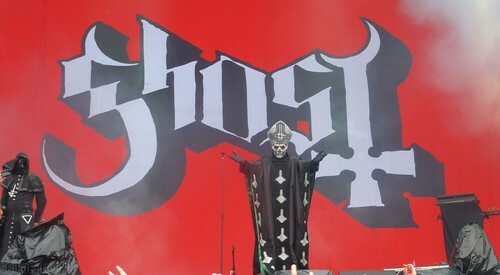 Seeing ghosts in broad daylight in the heart of Stockholm! 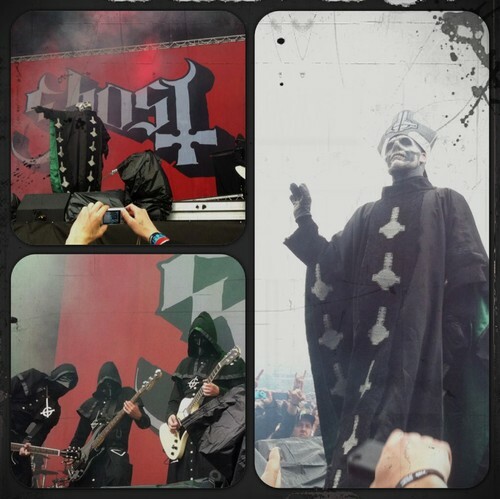 The sound of the intro song "Masked Ball" (by Jocelyn Pook from the film Eyes Wide Shut) is echoing out across STHLM Fields followed by the chant Belial, Behemoth, Beelzebub, Asmodeus, Satanas, Lucifer, slowly ghost start to appear on the stage, from the shadows Papa Emeritus II takes the stage singing Hail Satan, Archangelo,Hail Satan, Welcome Year Zero! 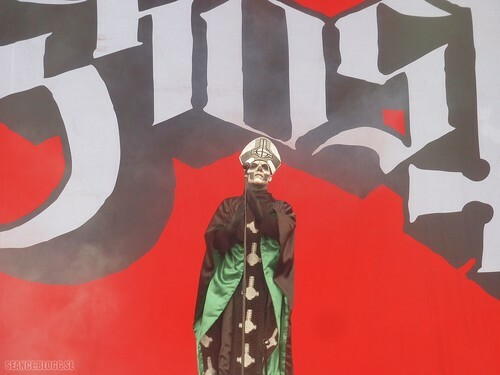 The Chapel serves us a mean "Prime Mover''' and a uplifting "Stand By Him"
"The Ritual" get the crowd going, then Papa Emeritus II comand us to sing a long in "Monstrance Clock"and the ghosts disappear one by one while the crowd keep singing -Come together, together as a one Come together for Lucifer’s son. 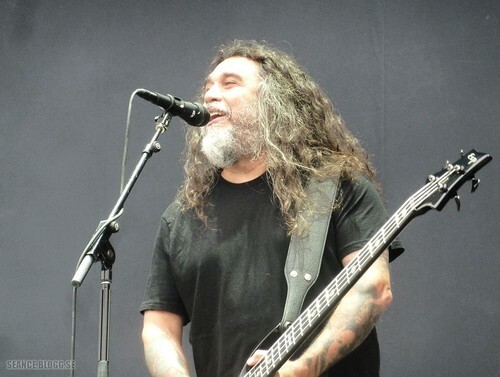 "World Painted Blood" from Slayer latest album open the festivities followed by "Hate Worldwide" and nasty "Necrophiliac" and a "Captor of Sin". 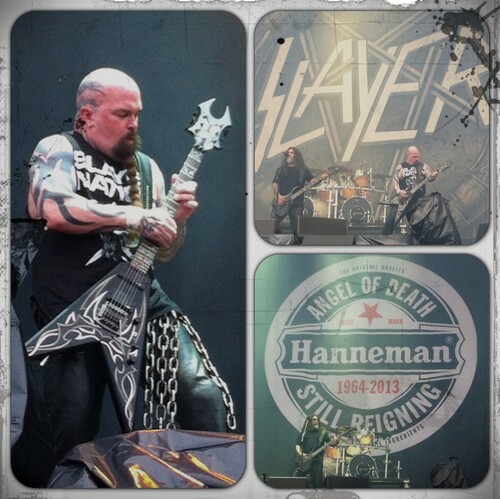 The Late Jeff Hanneman is saluted with a new backdrop with a giant Heineken emblem that has exchanged out the words to "Hanneman - Angel Of Death Still Reigning 1964-2013". A furious "War Ensamble" set the pace.and it is "Mandatory Suicide"
A Happy Araya takes us back to the album Show No Mercy with "Die by the Sword"
I've waited for you to come,I've been here all alone,Now that you've arrived please stay a while,I promise I wont keep you long,I'll keep you FOREVER!! 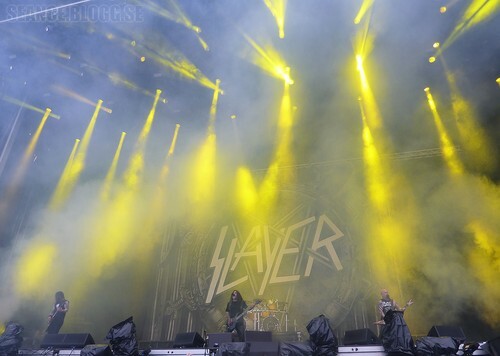 chants Araya in the beginning of "Dead Skin Mask"and then it is "Raining Blood" on the STHLM Fields with a touch of "Black Magic". 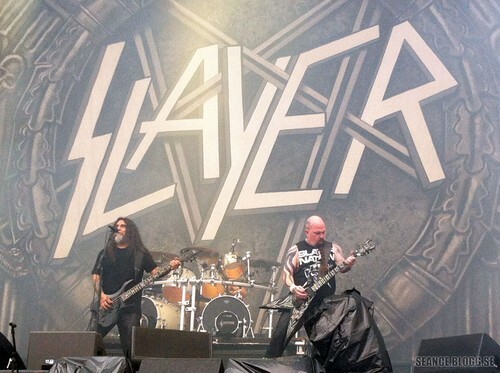 Slayer goes in for the kill with "South of Heaven" and "Angel of Death". 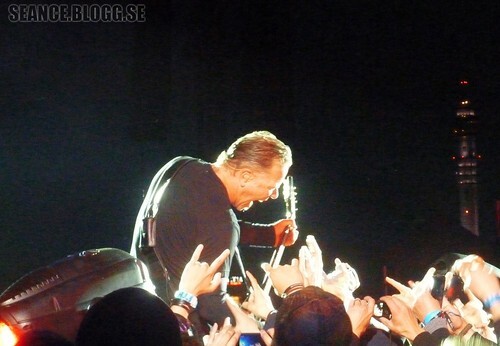 Metallica Harvesting the Sorrow in the STHLM Fields! 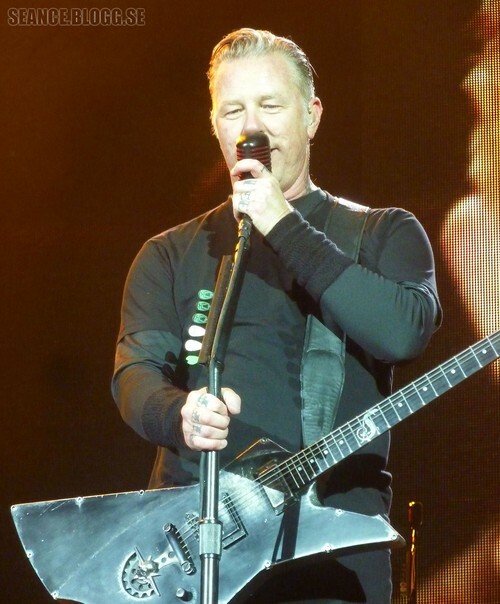 "Metallica by request" tour is were the audience decides the songs Metallica play. 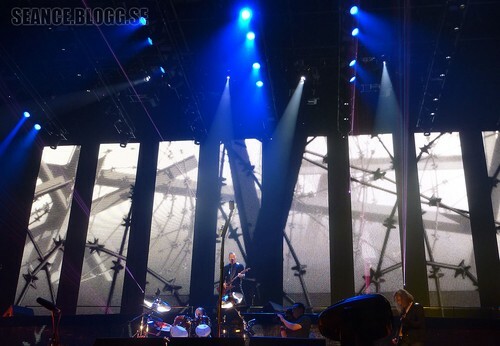 The set list is different in each country, depending on how the audience voted. 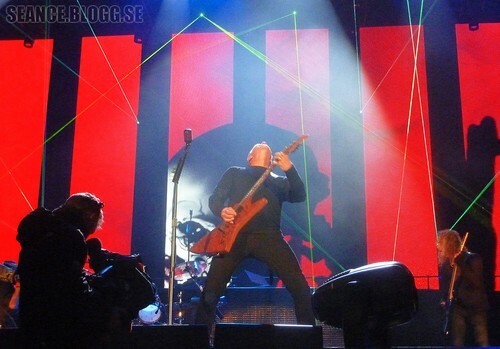 Metallica opens with a frenetic "Battery" followed by a mighty "Master of Puppets". Drink up, shoot in. Let the beatings begin Metallica Harvesting the sorrow in the STHLM Fields with a super heavy killer version of the song. The animated background in "One" was visually effective, but the pyro and fire was missed. 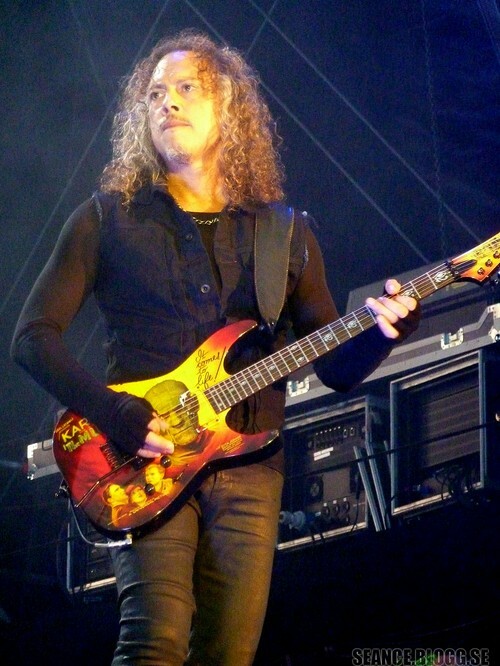 In Finland the audience voted for "The Frayed Ends of Sanity" and Metallica performed the song live for the first time ever. 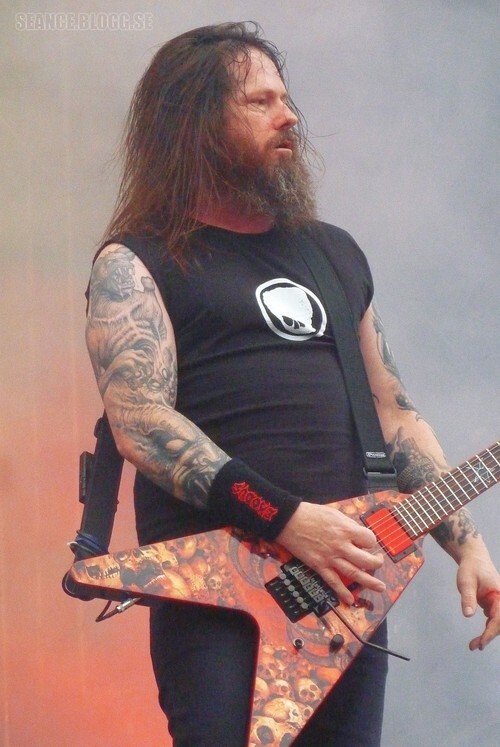 The Swedish audience chanted Oh, Wee ,Oh, Oh Wo, taken from the song "The Frayed Ends of Sanity" to try to get Metallica to play "The Frayed Ends of Sanity" in Sweden too, James smiled and said you have to vote for it to hear it. 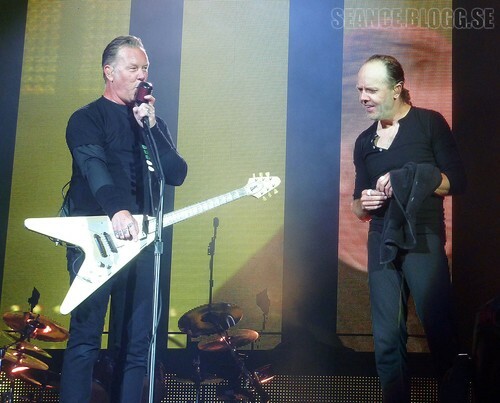 James is showing Lars the results of "Metallica by request" that pops up on the screens behind the band for us to text-vote between"Whiskey in the Jar", "Wherever I May Roam" and "The Four Hoursemen". 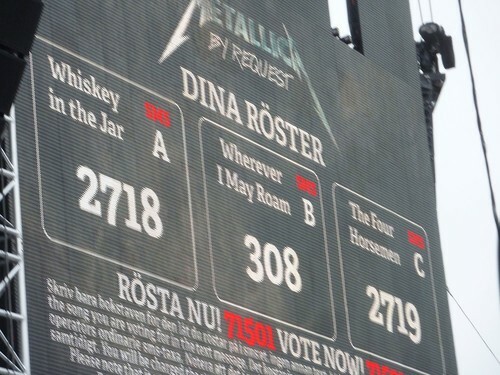 It´s a close call between "The Four Hoursemen" and "Whiskey in Jar". James eaten by the zombie crowd in the snakepit!